Experts have joked that “content is the new black” an in a way, they’re right. 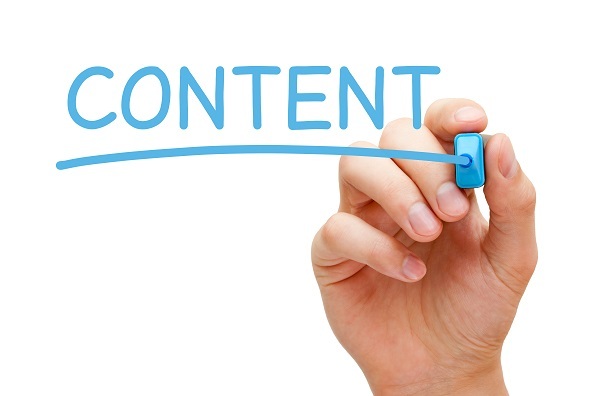 For example, inbound marketing for physical therapists is all about content. If you’ve been searching for some resources on how to implement inbound marketing for your physical therapy office, look no further. We have compiled and summarized some of the best speeches in inbound marketing. Read on and learn all about how you can benefit your business through using inbound marketing as a strategy. 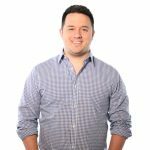 Rand is the CEO and co-founder of Moz, a company that specializes in SEO, marketing, and inbound marketing. As an authority on inbound marketing, Rand has some valuable insights to offer. In this video, he explains that inbound marketing is essentially a strategy to gain more customers. And even better, you can set it up to become a repeatable, networked process. You will end up spending less money and time on marketing while gaining more customers than before. How does that work? You have to create and share content. Exceptional and unique content will build trust and lend your company name authority on the web. Rand encourages companies to create credible and beneficial content for their audience. 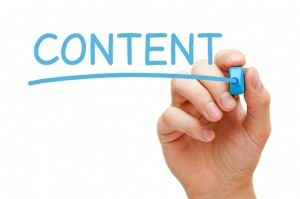 And not all content has to be 100% directly related to your business. As long as it is interesting, helpful and relevant people will want to share it. So don’t be afraid to branch out a little and create something unique and remarkable. Rand cautions that this kind of expertise in content creation won’t come overnight. Like anything else, it requires consistency and dedication. But the bottom line is: wherever there is great content, there is a great business behind it! Ann is the Chief Content Officer at MarketingProfs, a company that provides real-life education for modern marketers. Ann says that you need to decide what content is important for you and your physical therapy business to share. What kind of content will promote engagement? Ann clarifies that it is more important to focus on engagement than promotion. This is a new mindset. It’s not about a list of tasks or boxes to check. Inbound marketing for physical therapists is about embracing your story and then sharing it with others. So how can you do that in a practical way? Ann offers a few wise tips. Understand the power of social connections. You have to care about what you’re doing and you have to care about connecting with other people. Develop your story. Don’t focus on your products or services but rather what you do for others. Develop content that incorporates text, imagery, and audio components. Develop your human side. Tell the untold story behind your business or behind your physical therapists. If you do this, physical therapy will never be boring again. Instead of interrupting people, Mike says you need to focus on becoming more lovable. This is a shift in marketing philosophy. He advises companies to make people love you and your story instead of pushing endless and annoying advertising and making your leads want to ignore or block you. He gives the example of Hubspot. Because of their inbound marketing efforts, they have made over $65 million in revenue. Inbound marketing has been a key component of their growth as a company. In order to become more lovable, focus on content and context. Content is blogs, free resources, podcasts, infographics, videos, etc. You need to build up a massive content database on your website. According to Mike, the more content you have on your site, the more people find you. Develop a long-term strategy for your inbound marketing for physical therapy. 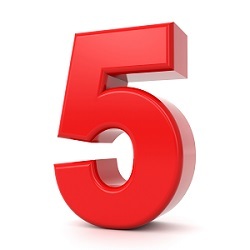 Multiply your site’s content by 4-5x and it will pay off in time. Context is all about making your relationship more personal with the potential or current customer. Customize their experience with your physical therapy business. All of these inbound marketing experts commented that there is no better time than now. It’s okay if you aren’t an inbound marketing specialist yet. Just get started and find out what works and what doesn’t. More business is out there, now you can go get it!